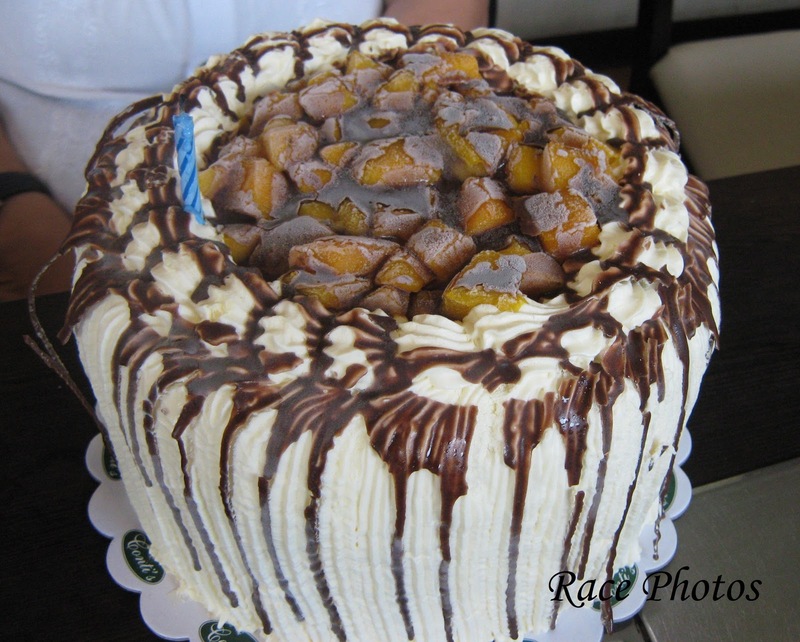 This is Contis' Mango Bravo which our dear celebrant Sir Bob had for his birthday. It's an advance birthday celebration and a get together lunch date with former BT&T office friends. Had fun reminiscing good old times in BT&T Telecoms with my good old friends. Missed them so much especially our very dear boss Sir Bob who will be celebrating his 65th birthday tomorrow. We dined at Seoul Korea Barbeque, my boss' favorite. I'll post the foods there next week. This is so delicious, tempting. gorgeous! my friends and i order this for dessert when we're at Conti's. it's delicious! pag kumakain kami sa conti's nde pwede walang take home nyan ;) ginugutom mo ko. heheh.